67.45% of online shopping carts are abandoned before the customer completes a sale. That implies that your sales numbers may only be one third of what they could be. 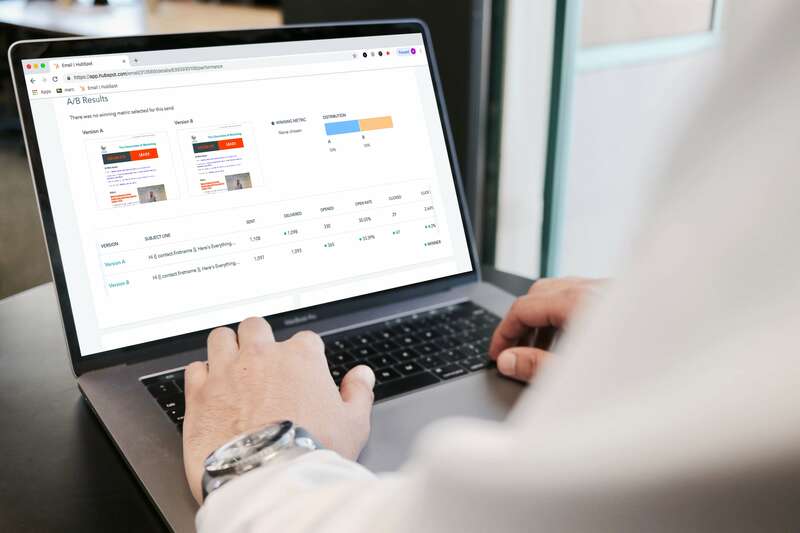 We use marketing automation to ensure that your online store isn’t forgotten so you can recover those lost customers, and reduce lost revenue. Return customers are the bread and butter of a successful eCommerce company. Through tactics such as SMS marketing, email marketing, and promotional schedules we help you stay top-of-mind, encourage repeat purchases and increase your revenue per customer. Every visitor that bounces off your site without purchasing is a missed opportunity. We reduce these missed conversion opportunities by leveraging iterative testing to design a streamlined purchasing process, increase conversion rates, and most importantly, generate revenue. We turn your brand awareness and traffic into marketable names in your database. We use various technologies to intake new leads and segment their engagement so that you can connect with them when the time is right. New and current customers need to continually be enthralled with your brand story. We create branded funnels that allow your company to emotionally connect with customers. 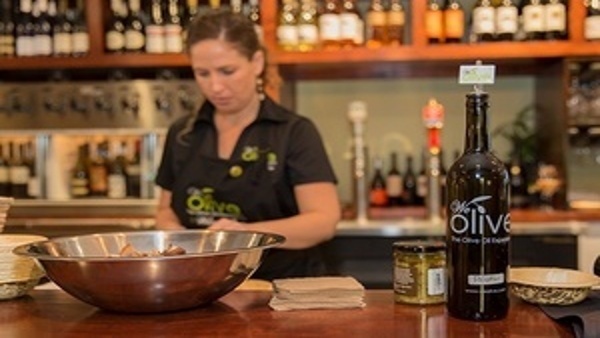 Consumer goods brands in both retail and eCommerce need promotions, that is no lie. Yet many companies do not have their in store, email and online promotions calendars in sync and well defined. We help to create a promotional calendar and then execute those promotions through different channels. Ready to take your online sales to the next level? Explore our client-centered marketing retainers. 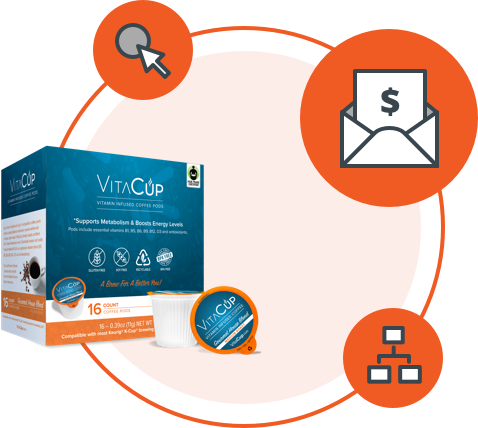 VitaCup had developed a large list of leads, but were falling short turning these leads into customers due to a subpar email marketing campaign. 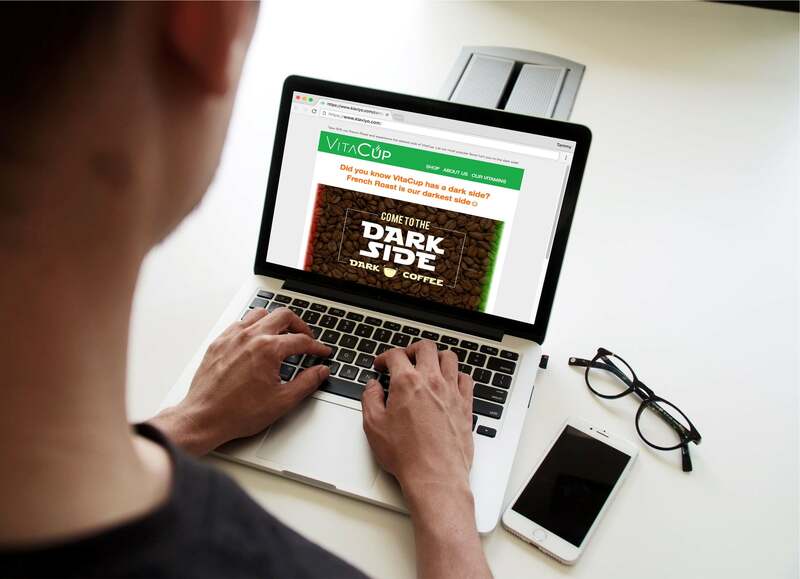 Once brought on, Campaign Creators was able to turn email into a viable and thriving eCommerce revenue channel for VitaCup, increasing email revenue by 559% and workflow revenue by 300%. When a potential customer turns over their email address, a workflow will automatically segment them based on the criteria you decide. They will receive emails and promotions targeted at their interests and needs, making them more likely to click back to your site and make a purchase. We let your email subscribers know about deals and promotions with lovable email campaigns that are both promotional and brand building. Emails are customized and optimized for maximum opens, engagement and conversion - ending in more sales for your business. Customers expect to be greeted as soon as they subscribe to your mailing list or make a first-time purchase from you site. Through well-crafted welcome series emails with the right messaging and tone, you can make a stellar first impression and get subscribers and customers excited to keep coming back for more. Abandoning a cart just before finalizing a purchase is an all-too-common consumer behavior. But you can save this lost revenue through a gentle reminder or even a small discount in the form on an abandon cart email. Abandon cart emails have the highest conversion rate out of any B2C email and can be just what a customer needs to hit to checkout button. The average person checks their phone around 80 times a day, that's a lot of opportunities to connect with them. We help you cut through the noise by reaching leads and customers where they always are, their phones. 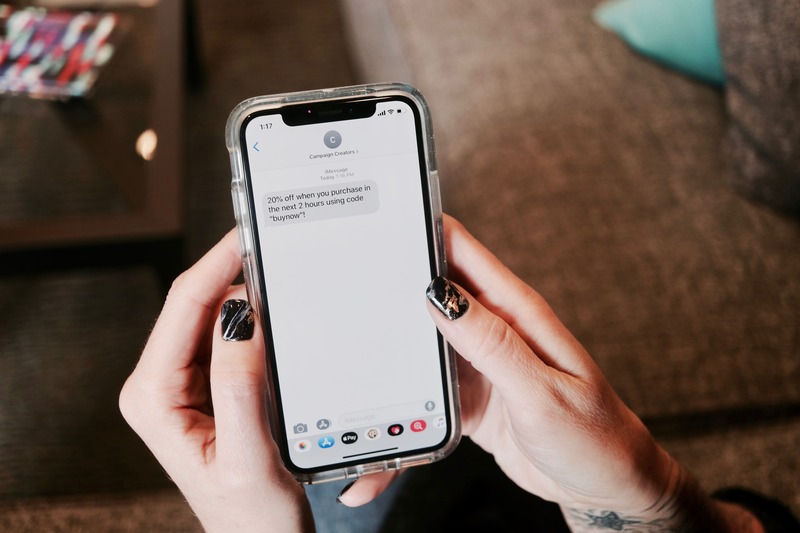 With SMS Marketing you can communicate with your customers one-on-one, stay top of mind and drive engagement with your brand. Contests and sweepstakes are great, not only for list building, but also for engaging with current customers, drumming up enthusiasm for your brand, and gaining followers on social media. All of which lead to increased sales. 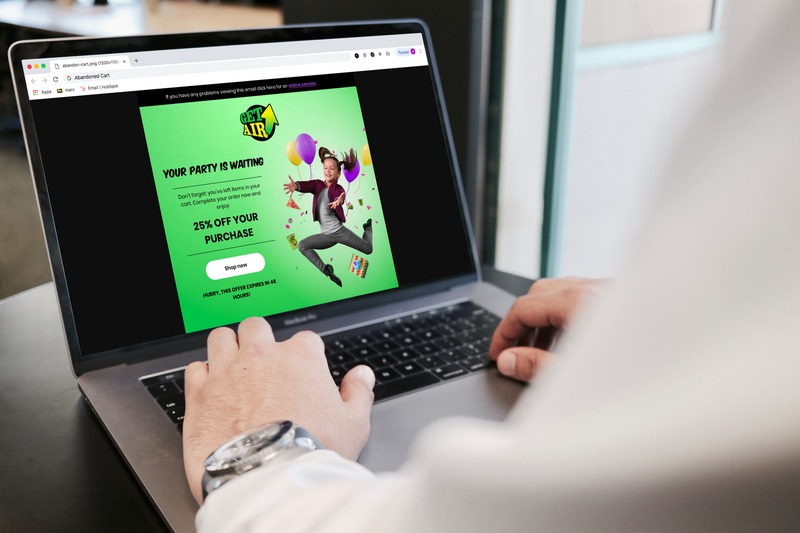 Website pop-ups provide relevant offers, like discounts, promotions, and coupons, to users at the moment they are most likely to convert or buy - when they are already on your site. Pop-ups, triggered at the perfect time on specific pages to specific users, maximize the chances of converting your website traffic into new leads and purchases. No campaign is flawless right off the bat, and this is where A/B testing comes into play. 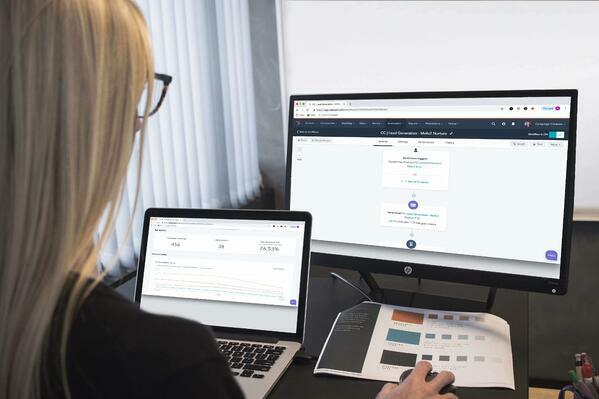 Through A/B testing we can “test-and-tweak” your campaigns by putting two versions of the same content head-to-head to see if the tested version increases a key metric to get you closer to campaign perfection. No long-term commitments. We believe we need to continually prove our worth so our retainer contracts are offered on a month-by-month basis.